According to Harvard Business Review, marketing executives are losing 10-15% of their time due to not automating simple tasks. 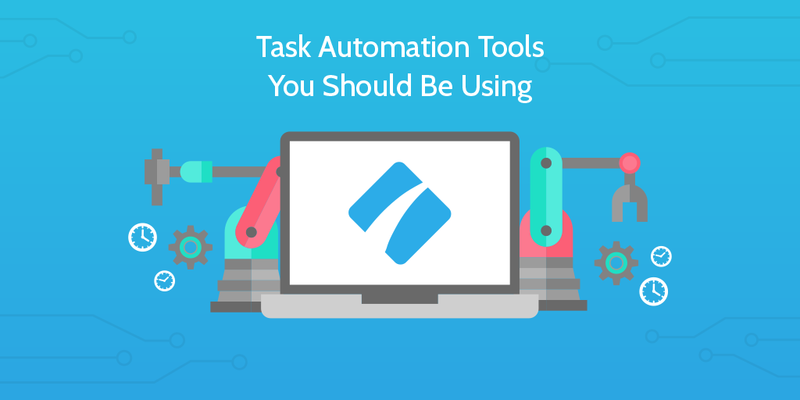 Task automation should already be saving you huge amounts of time and effort. If it’s not, I can only assume that’s because you’re not using it! If you’re a heavy user of different SaaS platforms, you’ve probably grown tired of having to jump back and forth from one to another to perform simple tasks. Would it not be easier if you could click one button and the different platforms just spoke to each other and got the job done for you? Yes. Yes, it obviously would be. In fact, according to Chui, Manyika, and Miremadi writing in the Harvard Business Review, not only could a marketing executive be automating activities which account for between 10-15% of their current time using existing technology, but for 60% of existing US jobs, 30% of their time could be reduced by automation. You can read the full report, Four Fundamentals of Workplace Automation, at McKinsey. Note, that this important study is already over a year old, and the speed of technological advancements in available automation software has likely caused those given percentages to rise even further. Or, if you want to watch a step by step example, check out this Process Street video about automating client onboarding. How can task automation be used? Imagine you have a form on your website and you want to collect people for your mailing list with particularly interested ones converting to a sale. You also want to send those sign ups a detailed questionnaire or survey and store the results. You want to send them a sales email before they receive the questionnaire to keep them interested. You want all of your survey responses to be stored centrally with the rest of your company data. You really like Typeform as a survey tool. You also want your salesperson to be alerted to this action and for their Process Street sales checklist to begin so they can chase up the lead. How many tasks does it take from processing a sign up to having your survey results stored centrally and the sales process launched? The closer the answer can be to 0, the better. The lower the number of tasks, the less time you are expending and the more time you can focus on the important parts of your business. Well, you could use an email provider like ActiveCampaign, Salesforce, or Mailchimp to create the form you embed into your webpage. Within your email provider, you can create a series of template emails and an automated process which sends those emails to sign ups in a specified order with time delays. 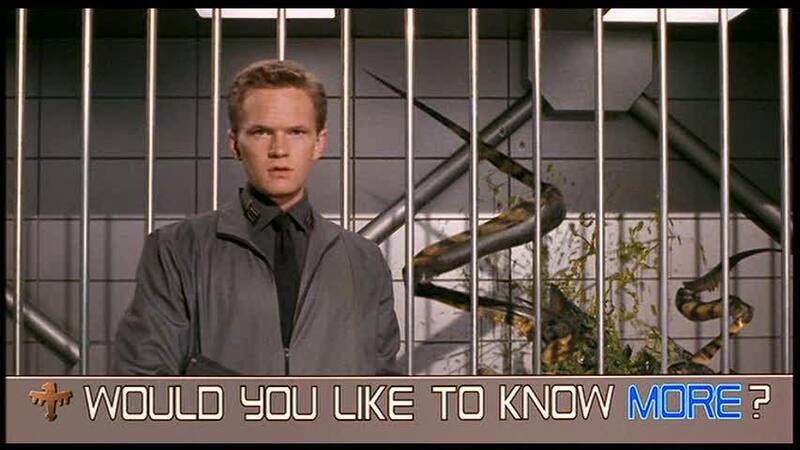 One email has the link to your survey hosted on Typeform. The survey is filled in and through Zapier the results are automatically saved in a Google Sheet within your G-Suite platform. At the same time, the Typeform entry, via Zapier, automatically launches your Process Street sales follow-up checklist for your sales rep.
You then use Zapier to send you a Slack notification to alert you as the manager that another response has been recorded. How many tasks did you have to do? 0. And how many lines of code did you have to write to set this up? 0. This aspect of your business is now operating smoothly without you having to lift a finger. Data is recorded, employees’ workflows are launched, and you’re given oversight throughout. From task automation, you’ve graduated to task orchestration. There’s a whole world of different ways you can automate tasks and become more productive. Some of these solutions might be using the approach documented above – integrating different web apps. Others might not rely on being online at all. Desktop based tools can be used as hotkeys or to set a series of different triggers to automate a workflow within your computer. These kinds of tools can cut a lot of time out of regular manual processes and can be triggered with a click. The real automation push in recent years, however, has been led by cloud-based providers who use API calls from different web apps to trigger preset actions. These allow you to perform functions inside platforms without you having to log into them in your browser. Both desktop and cloud solutions provide significant value to increasing your productivity and streamlining your operations. Which you find more useful will depend on what kind of work you’re doing and what kind of tasks you need to automate. The area to watch out for in 2017 is the increasing provision of task automation for mobile devices. As more and more of our work is done on our mobiles and their omnipresence in our lives continues, expect your mobile to begin to change the way you approach tasks. Zapier is one of the leaders in task automation. Since being founded in 2012 and graduating from Y Combinator, Zapier has taken a central place as a third party connector of different web apps. With over 750 different apps you can integrate with, Zapier should be your first stop on your automation journey. Microsoft launched Flow in 2016 as their answer to existing third party automation tools (coughZapiercough). It currently boasts integrations with 83 different web apps, but the list will certainly grow. If you’re an existing Outlook user and you rely heavily on Microsoft’s existing product line, this could prove a very useful automation tool. Not a true automation service like the others, sure, but Process Street links with a wide range of other services. Following Process Street checklists and making full use of the form fields means that all company activity can be tracked and recorded, then exported for analysis in different formats. 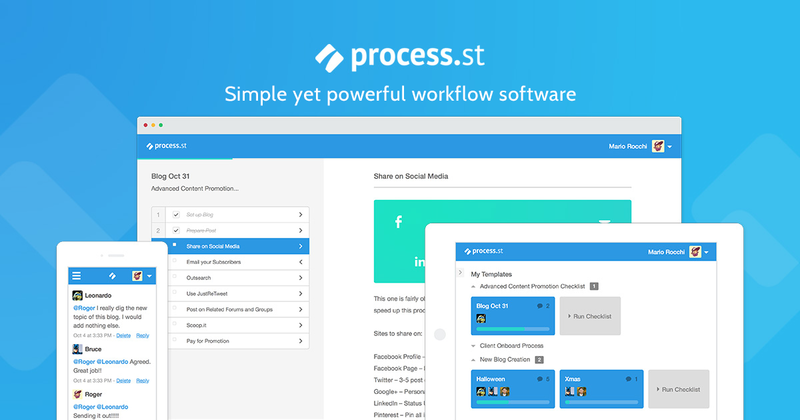 Process Street certainly automates a lot of traditional managerial duties. If you’re a bit more tech savvy and operate in a Linux or Unix environment, you’ll probably benefit from investigating how cron can help you automate and schedule your activity. Setting up cron jobs to run for you could keep you focused on the areas you need to pay attention to most. Alfred is a hidden gem for Mac users. It is both a hotkey tool which allows you to navigate your interface with your keyboard rapidly and a workflow automation tool. You can automate complex workflows which are triggered from a hotkey. The big sell is that Alfred has a library of community workflows created by other users to perform a variety of different tasks. You may not even have to build the workflow yourself! There are a host of different services being offered by IFTTT (If This Then That) including their Do Note and Do Camera, but one interesting addition is the Applets. IFTTT are looking to bring the Internet of Things into your pocket with mobile based automation tools. The future is now. Shortcat describes its service as Spotlight for the user interface. What it means by this is that you can navigate your screen through your keyboard with a search-like function. To click the “install” button, you start typing “i…n…s…t…” and it should already have figured out which button you want to click. For speed-typers, a tool like Shortcat could improve the way you interact with your work. For PC users committed to automating their workflows online or off, Robotask stands out as a powerful tool. As well as simple automated processes, this program provides a series of more complex features such as IF/ELSE statements, loops, and custom variables. Textexpander is in many ways a classic hotkey tool. You can save snippets of text or code and re-employ them elsewhere through typing a small shortcut. The feature which really makes Textexpander stand out is its focus on how these snippets can help a team. They shift the hotkey approach from simple personal commands to longer sections accessible from the cloud across a team. This emphasis on collaboration allows Textexpander to fit neatly within a business’ processes. You’ve seen our 9 recommendations of tools to try out. Some will work for you in your business and others may not. Nevertheless, it is worth testing out these different bits of software to find which one suits you. Remember that 10-15% figure reported from the November 2015 report? How much time a marketing executive could save? I challenge you to beat that estimation and kick your personal and company productivity to new levels! Shoot me a message in the comments about how you’ve employed automation in your business and what its effects have been. And if you haven’t already, check out our ebook: The Ultimate Guide to Business Process Automation with Zapier. If you’re a Mac user, then Keyboard Maestro can help you automate tasks too. It has replaced many utilities in my tool belt (including TextExpander). Hazel is also effective. It helps you by watching a folder and then doing something when a new file arrives. One example of how I use it is renaming the PDF records I download from my bank and moving these to my archives automatically. Lastly, if you’re an iOS user, take a look at Workflow. It’s a bit finicky (UI-wise) but you can build awesome macros with it.